Buying a new property: with or without the help of a broker? You have decided to buy a condo or a house, you’ve made your budget and you have decided on an area to move to. You have chosen a moving date suitable for you and your family and you believe it is time to act. It is time to meet with salespeople and start visiting. Whether it’s for a pre-constructed condo, a manufactured home or a condo that’s ready to be delivered, an important question emerges: should you buy a new house with or without the help of a real estate agent? You have decided to buy a proprety, now you must find one you are interested in. Websites such as DuProprio and GuideHabitation are very helpful. However, it can be difficult to find the time required to research properties, pick up the phone, make appointments and discuss with salespeople. A real estate broker can take over a large part of the research. 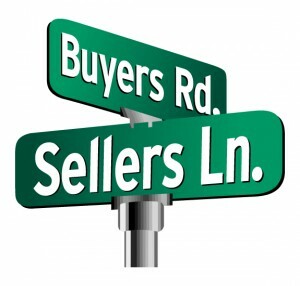 When a buyer hires a real estate broker, the seller has to pay for the broker’s services. Isn’t that a great reason to use the services of an agent? Founded in 2010, the “Organisme d’autoréglementation du courtage immobilier du Québec (OACIQ) is the organization responsible for the application and enforcement of the Real Estate Brokerage Act.” Dishonest brokers are becoming increasingly rare and the OACIQ is no stranger to that fact. Since September 2013, there is a mandatory exam for all those who wish to become real estate brokers, and the OACIQ is responsible for the organizations that provide education towards this exam. Moreover, this exam is difficult to pass, according to La Presse. This means that you, as a buyer, will be getting services from a trained broker. 4 – Negotiable or not? The vast majority of the time, the price of a new condo is not negotiable. However, there are many other costs that are related to the purchase of a new home. For example, appliances, air conditioning units and parking spaces can be, in some instances, negotiated. Your broker likely has more experience in negotiation than you do! Real estate brokers know the market in their area. If a project in a given area is four times more expensive than what’s been sold in recent years, your broker will know. Ditto for manufacturers: if a project manager has a bad reputation, your broker will know. The preliminary contract is a legal document. Forms submitted by salespeople are very useful, but they don’t include everything that can be part of such a contract. Your broker knows what can and cannot be part of the preliminary contract. Several other documents may also be taken into account, such as the Abritat warranty and the Garantie Qualité Habitation. The majority of the grandest real estate projects are sold before the general public even hear about them. Some brokers have contacts in the world of high-end sales and are invited to VIP events where only guests can bid on units. Warning: brokers don’t have access to all VIP events. Beware of a broker who states he’s got a foot in every door. However, if you want to buy a pre-constructed condo and are looking for exclusive locations or high-end architecture, hiring a good real estate agent is essential. Thanks to the Fonds d’indemnisation du courtage immobilier et le Fonds d’assurance responsabilité professionnelle (FARCIQ), if you inadvertently come across a dishonest real estate broker, you are protected. The fund compensates victims of dishonest agents. It’s very rare that a real estate broker turns to fraud or embezzlement. However, if you make sure that your broker is accredited by the OACIQ, you’ll never be a victim of fraud. The work of the real estate agent you hire is submitted to specific laws, but the work of the showroom salespeople is not. 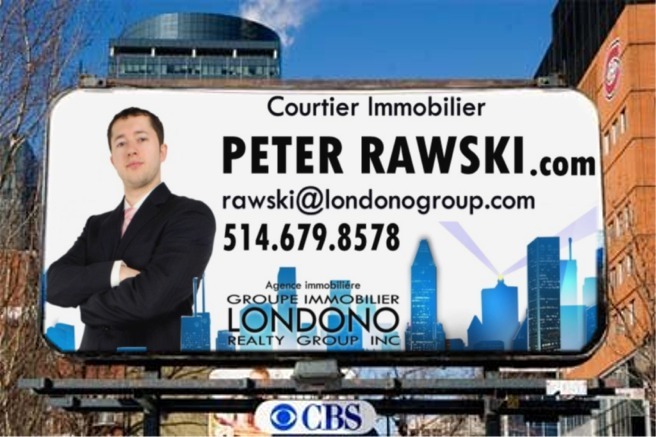 Unfortunately, in Quebec, it is not mandatory for promoters to hire real estate agents to sell their properties. This means that they act under a different set of rules. Real estate brokers who specialize in buying new properties have, however, already dealt with the people who sell these properties. Thanks to their training and their skills acquired on the job, they know whether to stay or run.